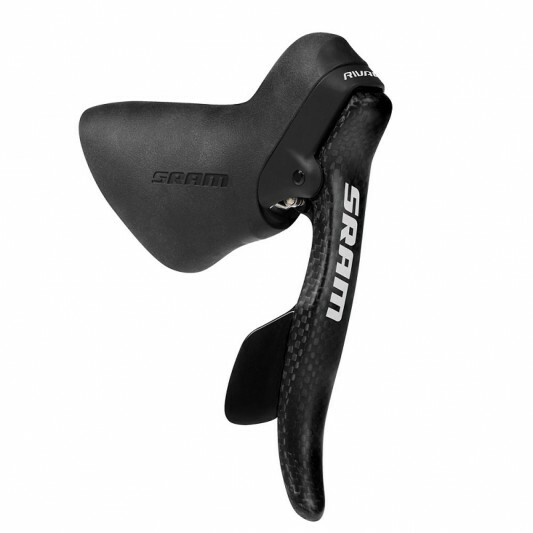 SRAM Rival DoubleTAP Shifter Lever fetaure the same shifting operation as the other SRAM models, but utilize an all new carbon lever construction . Comes with cables and housing. Compatible with SRAM derailleurs only.